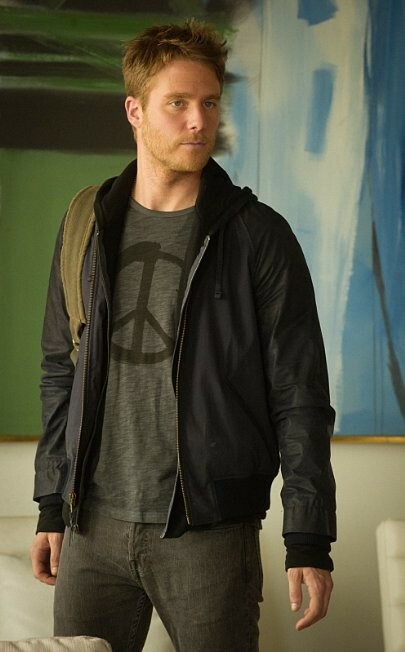 This fashion wear is inspired from famous television series Limitless which McDorman wore this in the series. This replica jacket is the same as you can see in the image and crafted of fine quality fleece material. We never compromise on quality and try our best to give a standard quality jacket. 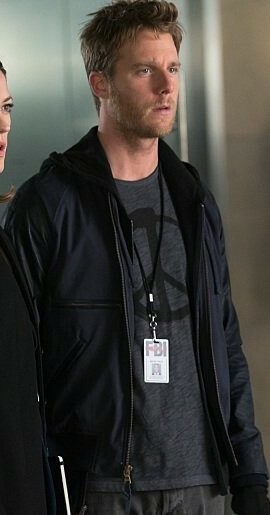 Limitless Tv Series Jake McDorman Navy Blue Bomber Jacket is really elegant to wear casual as well as formal events. It has a simple neck with the hoodie attached at the back. While it has the front sophisticatedly designed with YKK branded zip closure and two waistline pockets are there to keep your valuables. 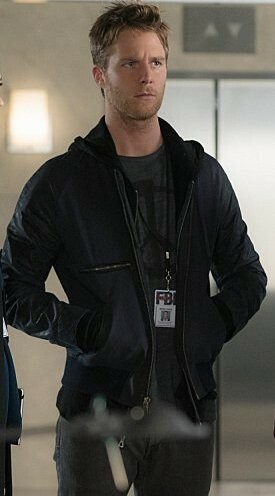 So, shop this stylish jacket and live fashionably. Collar: Simple Neck with Hoodie at Back.